While going from room to room at the recent KLIAVS 2018, I spotted at least two new products which are exciting. 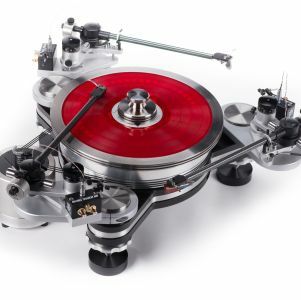 One was the Italian-made Gold Note turntable in the Audio Perfectionist room. 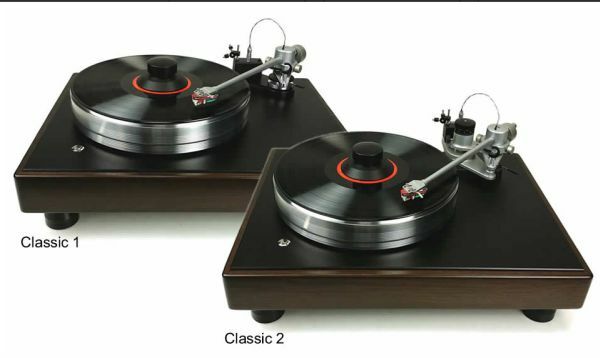 Just next to all those blue dials (aka Mcintosh) was the Gold Note Giglio turntable. 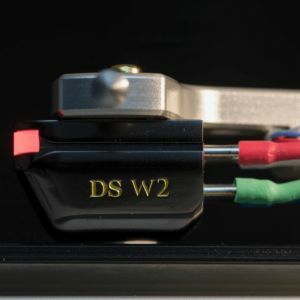 I am not sure if Gold Note turntables have ever been sold in Malaysia before, but as far as I can recall, this is the first time I have seen a Gold Note turntable here. 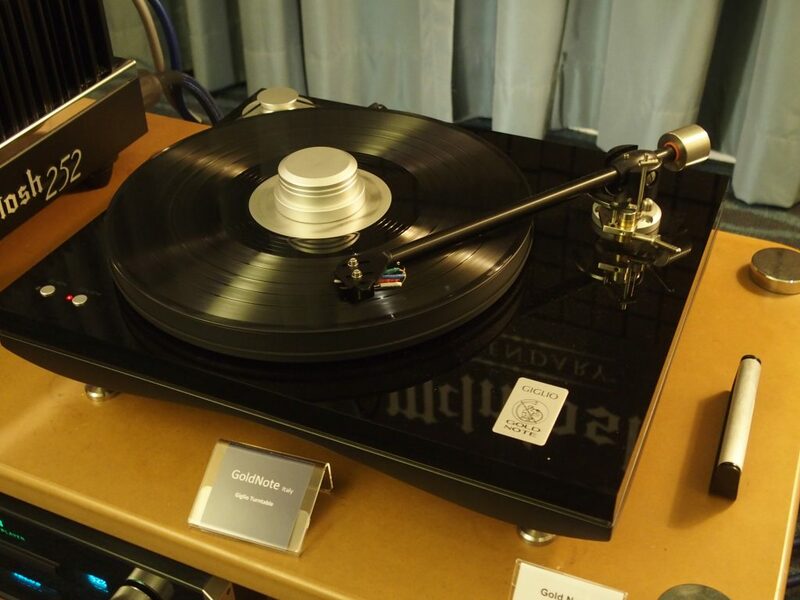 Note too that the Bryston BLP-1 turntable is also made by Gold Note. When I entered the Centre Circle Audio room, I was ‘hit’ by a blast of loud but clear music. 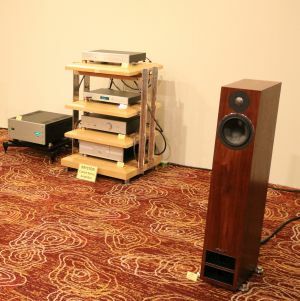 I looked at the speakers which were not that big floorstanders, but delivered a huge and powerful sound. I found out that they were Kharma Elegance DB-9S speakers. 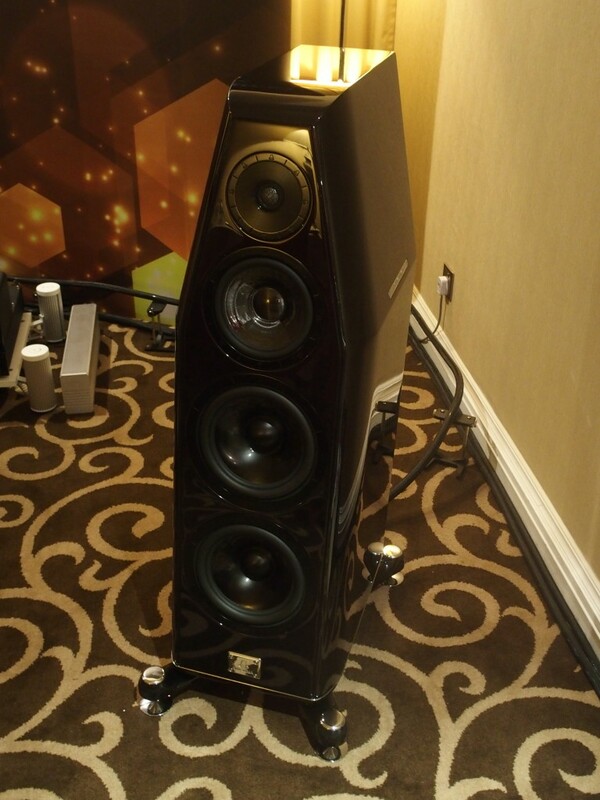 Nelson said the Kharma elegance DB-9S speakers cost RM150,000 a pair. He added that he will be bringing in two other models from Kharma in the next few months. “I have not decided which models to bring in yet,” he said. 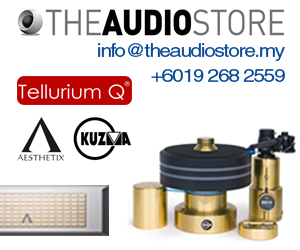 If I am not wrong, Kharma speakers were available in Malaysia some 10 years ago, but I cannot remember the name of the distributor. 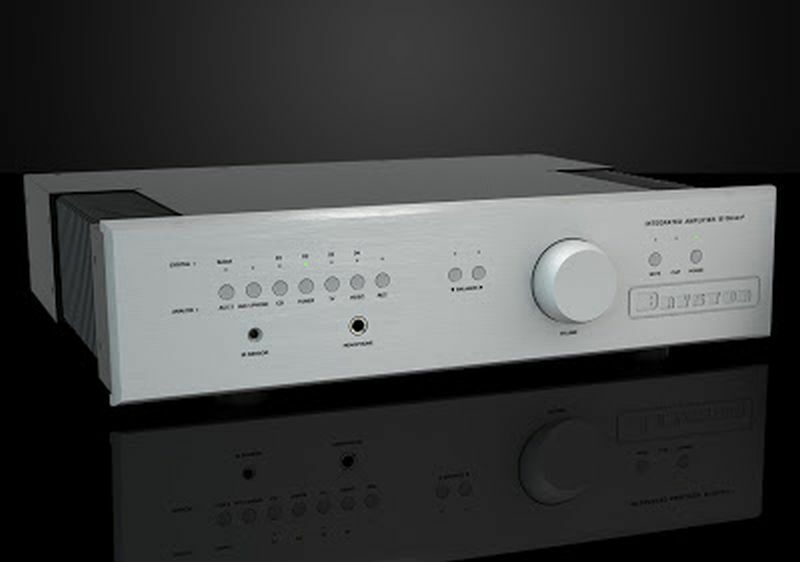 I was impressed by the performance of Kharma products when I heard a complete Kharma system comprising amplifiers, cables and speakers which cost probably more than a million USD at the Munich High End last year. So having Kharma speakers available in Malaysia is indeed very satisfying. They are expensive, but they are among the best that the Americans can deliver.